So what do you do, exactly? Well, in focused attention meditation (FA) meditation, you focus your attention on something, like a candle flame. You are monitoring your concentration, or focus on that flame. If your mind wanders, you re-focus… back on the flame. You can also choose to focus on a mantra, or an affirmation. In open monitoring meditation (OM), you tap into the awareness that is below your level of thinking. So there’s a voice in your head blabbering during your waking hours (aka your thinking mind), but under that is this awesome awareness (the part of you that is aware that this voice is blabbering in your head), and by tapping into that awareness (aka your observing mind), you can observe what is going on… including all that thinking… and observe how those thoughts quiet down. 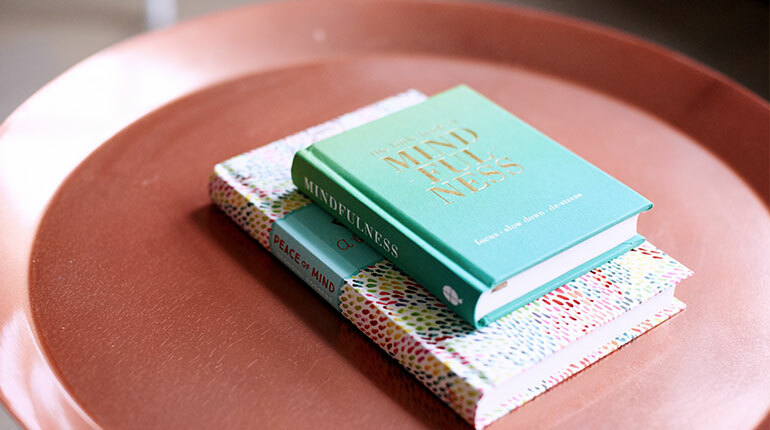 The more you practice this, the less your mind wanders… until quiet! Then, even the monitoring is “left behind” and a state of “effortless presence” is achieved. It’s all about being fully present. You can practice mindful eating, mindful sitting in a jacuzzi, mindful skipping across a diagonal crosswalk, mindful just-about-anything. 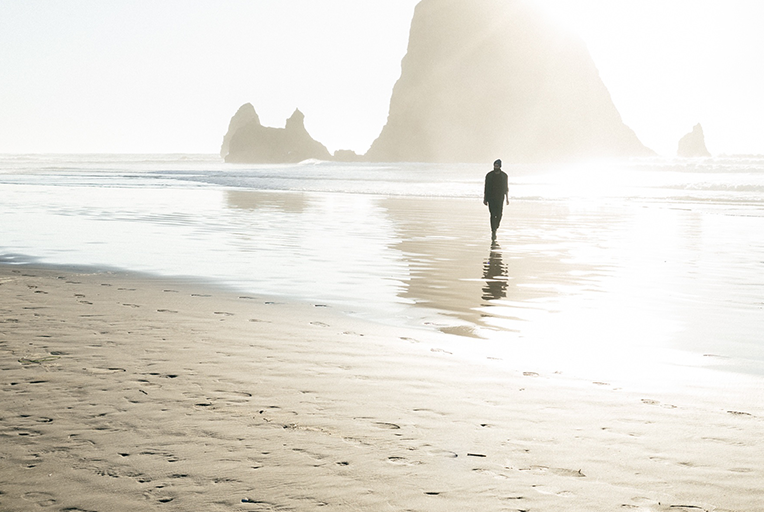 There is an old Zen proverb: “When walking, walk. When eating, eat.” Be fully present in what you are doing in the moment. Jon Kabt-Zinn also said “Awareness doesn’t get depressed; Awareness doesn’t get angry; Awareness doesn’t get anxious.” Mindfulness is about awareness below the level of thinking and disidentification with the thinking mind… so when you are mindful, your observing mind is witnessing everything in the moment (you are fully present), including observing your thinking mind… without judgement. The common metaphor is that your awareness (observing mind) is the sky and your thoughts and emotions are the clouds. The short if it (and yes, an oversimplification) is that “meditation” is generally more of a practice and “mindfulness” is generally more of a state of mind. In practicing meditation, the state you want to achieve first (as a beginner) may be mindful one… but you will likely go through some mindlessness during the journey. To find that stillness, your observing mind will watch your thinking mind. In the beginning it may be witnessing, non-judgmentally (we hope), a “monkey mind” (a thinking mind that is jumping from one thought train to another), which is why focused attention meditation is usually recommended as the first kind of meditation to try. But as you deepen your practice of meditating, pure being (effortless presence aka choiceless awareness) is achieved when the object of focus and the processes of monitoring is left behind… so this is deeper than the thinking mind and the observing mind. It’s interesting to me that people say “Are we having a moment?” It is interesting how rare that is. Is it because generally we have two people with monkey minds, mindlessly (to some degree) interacting? I do think this is why life passes us by so quickly. Do we get so caught up in being mindless that we don’t notice we are here? The things I remember best are the things that forced me to be in the moment, for better or for worse. My personal journey is focusing on: the more I’m “here here,” the more life I get to truly live. 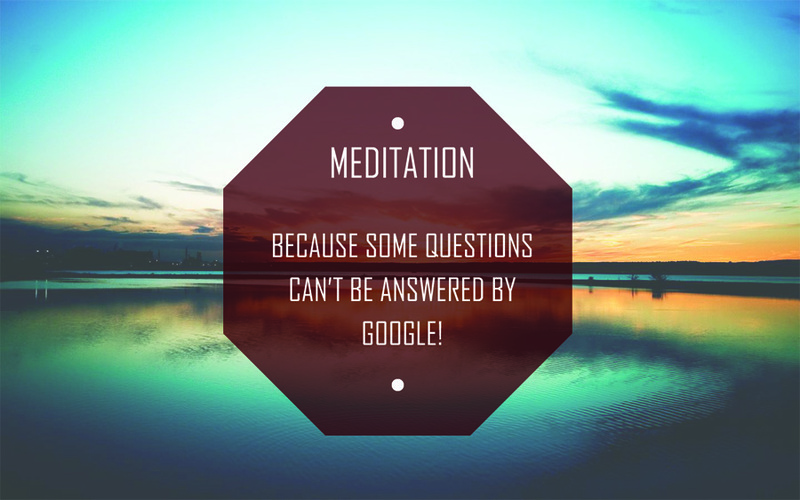 Though, ironically, you can use Google to find great resources on meditation.